There are only rumors floating around with regard to possible specifications, and it is also unknown if we should expect to see the One A9 launch in the US. 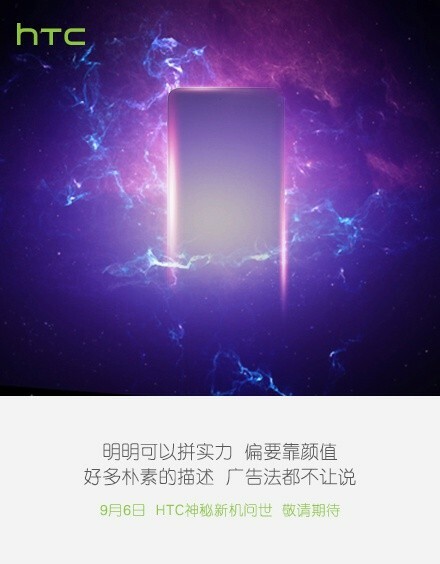 Right now, the device could launch with either a QHD or FHD display, the overseas model could pack a MediaTek processor, 4GB of RAM, and an all-metal body. September 6 is right around the corner, so we should know soon enough what HTC is up to. Anyone here hoping we get an HTC iPhone here in the US?